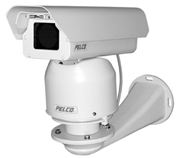 video surveillance security cameras and peripherals. 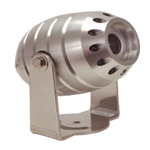 If you have security cameras that need some adjusting, repairs, or upgrades, give us a call and you will find that keeping a good surveillance system up and running isn't as expensive and difficult as you might have thought. Call us at 213-500-3456 Today! Watch REAL LIFE Videos on HOW Security Cameras HELP Solve Crimes. Which type of security camera should I choose? Which lens should I choose for my professional camera? which features should I look for when purchasing? What IF I want Hidden Security Cameras without anyone knowing? What is a digital video recorder (DVR)? How much hard drive space will I need for Security cameras? Click Here to see a Sample of "POS Text Inserter" Point of Sale Text Inserter.